We are delighted to work closely with Jarvie and Jones Photography who have assisted us throughout our continuous journey of refurbishments projects. They have been there to document our milestones including The Orangery Restaurant, The Aura Lounge Bar refurbishment, Bedroom Refurbishments as well as the new Firth Pavilion. 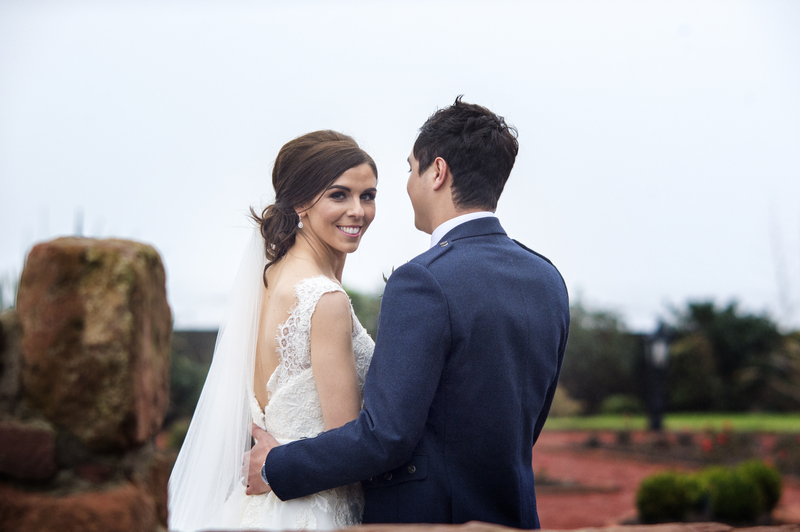 You can see their work throughout our website and we would like to thank their bride and grooms for allowing to use their images to showcase our stunning facilities. For more details and pictures used throughout the site click here.